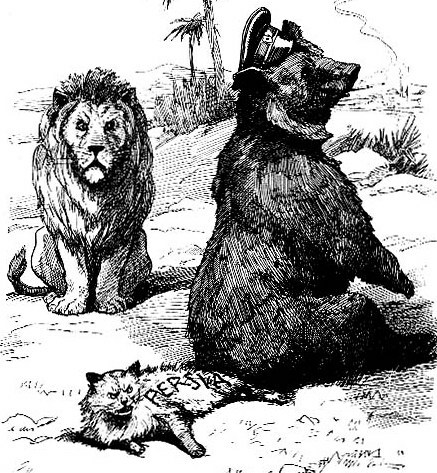 I have a new post on Bears and the Russian Body Politic at allegralaboratory.net. Go check it out. This entry was posted in Allgemein, conferences, politics, Russia on 19. December 2014 by Judith Beyer. 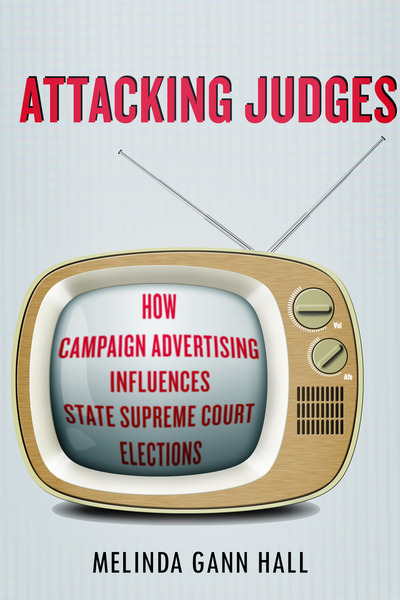 Attacking Judges takes a close look at the effects of televised advertising, including harsh attacks, on state supreme court elections. Author Melinda Gann Hall investigates whether these divisive elections have damaging consequences for representative democracy. To do this, Hall focuses on two key aspects of those elections: the vote shares of justices seeking reelection and the propensity of state electorates to vote. In doing so, Attacking Judges explores vital dimensions of the conventional wisdom that campaign politics has deleterious consequences for judges, voters, and state judiciaries. Now in reissue, this truly rugged and much-admired classic is sure to inform, and also delight readers with its retro 1950s ethos. 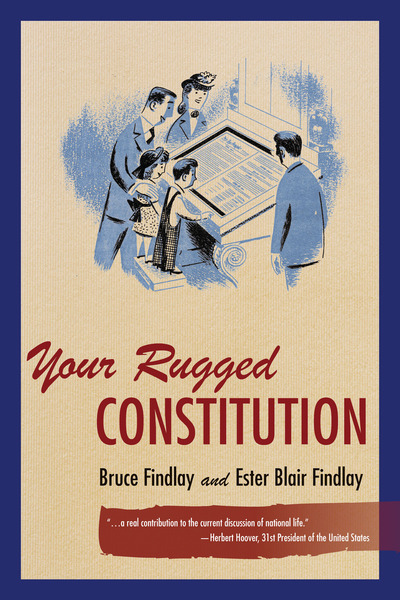 Your Rugged Constitution proceeds through the text of theConstitution with descriptions that are put in clear, easy-to-understand language, accompanied by commentary and lively drawings so you can easily grasp all the ideas and concepts. This entry was posted in Allgemein and tagged constitutionalism, United States on 4. December 2014 by Judith Beyer.